Looking cute in a bathing suit isn’t the only reason to be concerned about belly fat. Packing on excess pounds around your middle raises your risk of high blood pressure, heart disease, diabetes, and certain cancers. That’s especially true when your spare tire comes along with visceral fat that surrounds your heart and other organs. Increase your fiber. In addition to lowering visceral fat, a high-fiber diet has many health benefits, including helping you to control blood sugar, lower blood pressure, and lose weight. Current guidelines recommend about 25 grams a day for women and 38 for men. An easy way to get more fiber is to eat more plant products. Focus on whole foods. In fact, consuming more fruits and vegetables is one of the most important changes you can make to your diet. Aim for 5 or more servings a day. Spread out your protein. There is some evidence that a diet rich in protein can protect against insulin resistance and belly fat. Try to get 30% of your calories from lean proteins like fish, beans, Greek yogurt, and other low-fat dairy products. Plus, your body can digest protein more effectively if you consume it throughout the day instead of saving it for dinner. Choose healthy fats. Saturated fat may increase visceral fat, so take it easy with processed meats and butter. Switch to nuts, seeds, salmon, and olive oil. Limit artificial sweeteners. Using zero-calorie sweeteners to lose weight can backfire. Studies show that they interfere with your metabolism and cause you to accumulate more fat. Satisfy your sweet tooth with fruit and dark chocolate instead. Enjoy vinegar. If you love acidic flavors, you’re in luck. Vinegar has been shown to stimulate metabolism and burn up visceral fat. It can also make just about any food more delicious, so add it to fruit and vegetables salads, poultry dishes, and more. Lose weight. You probably know that spot reduction is a myth, so you’ll need to slim down if you’re overweight. 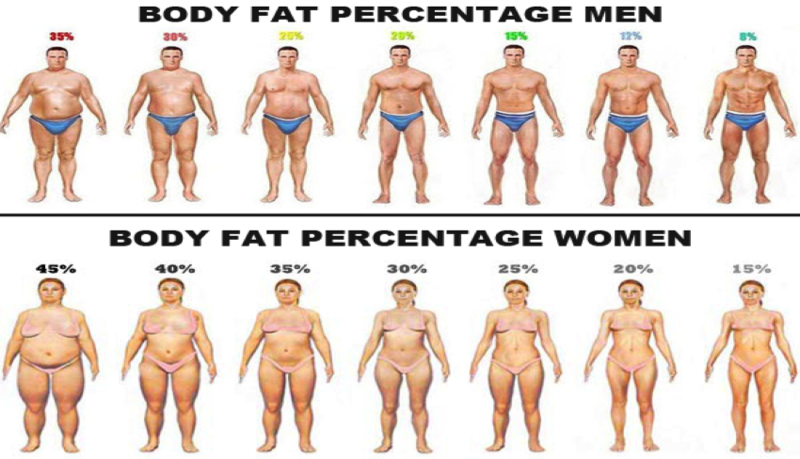 Keep in mind that you can have too much visceral fat even if you’re thin, so measure your waistline to be sure it’s under 35 inches for women, and 40 inches for men. Pump up your heart. Cardiovascular activity like jogging and swimming will reduce body fat. Stick to a regular schedule with at least 30 minutes of moderate exercise at least 5 days a week. Build your muscles. Resistance training changes your body composition so you replace fat with muscle. You can lift weights or do pushups and other body weight exercises. Try interval training. Gradually increasing the intensity of your workouts will also help to torch more calories. Alternate short bursts of hard work with gentler exercises and brief rest periods. Sleep well. A consistent sleep schedule with about 8 hours of sleep can help you stay trim. On the other hand, too little or too much time lying down can increase body fat levels. 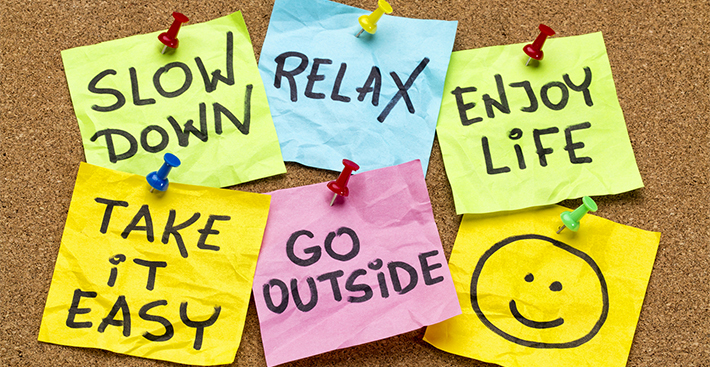 Manage stress. Tension can trigger hormones like cortisol that encourage fat storage. Learn to relax with deep breathing or meditation. Adjust for aging. As you grow older, your metabolism slows down and your body tends to accumulate more fat around your waist, especially when you factor in the hormonal changes associated with menopause. Still, you can slow down the process with diet, exercise, and other natural methods.